LG's featured attraction at next week's Mobile World Congress will no doubt be the G5 but that's not the only handset that'll be vying for attention. On Tuesday, the South Korean technology giant announced a follow-up to last year's G4 Stylus phablet. 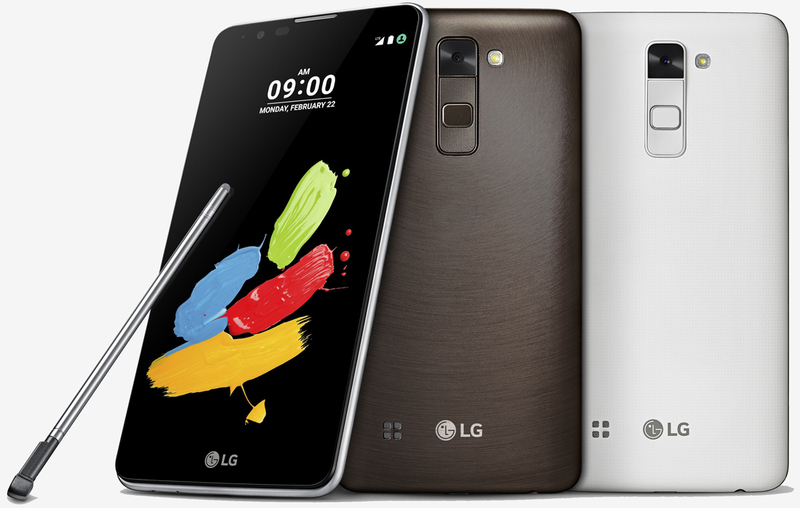 The new LG Stylus 2 features a large 5.7-inch display operating at 1,280 x 720 that's powered by an as-yet unknown quad-core chip clocked at 1.2GHz and 1.5GB of RAM. The handset includes 16GB of local storage that's expandable via microSD card, a 13-megapixel rear-facing camera, a respectable 8-megapixel front shooter, 802.11 b/g/n Wi-Fi, Bluetooth 4.1 and a removable 3,000mAh battery. The phone measures 7.4mm thick and tips the scales at 145g, making it both thinner and lighter than its predecessor. The hardware isn't all that impress but LG is hoping the work it's done to the included stylus – and that fact that it'll apparently be "exceptionally-priced" – will be enough to attract buyers. LG says the new stylus utilizes a nano-coated tip for improved accuracy versus the previous rubber-tipped model. What's more, LG has added a feature called Pen Keeper that will trigger a notification when the phone is in motion and the stylus bay is empty in an effort to prevent losing it. There's also a new Calligraphy Pen font that'll allow users to write "as beautifully and decoratively as if using a fountain pen" and a feature known as Pen Pop that toggles a shortcut menu for stylus-related tasks when the stylus is removed from its bay. LG hasn't yet shared pricing and availability plans for the Stylus 2 but those details will almost certainly be released next week in Barcelona.